4. Eh! How did you grow up without going to the beach? 5. 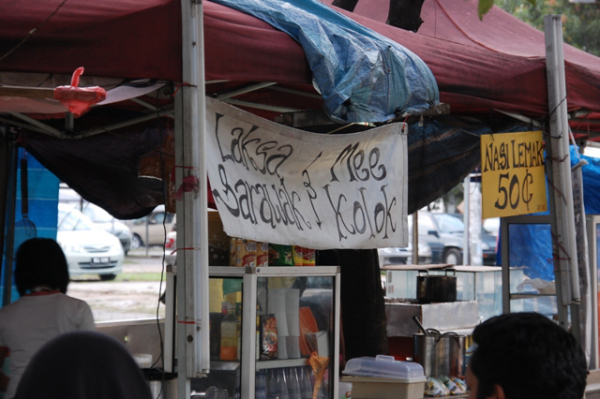 Juice for RM6? Penang RM1.50 only lah! 6. 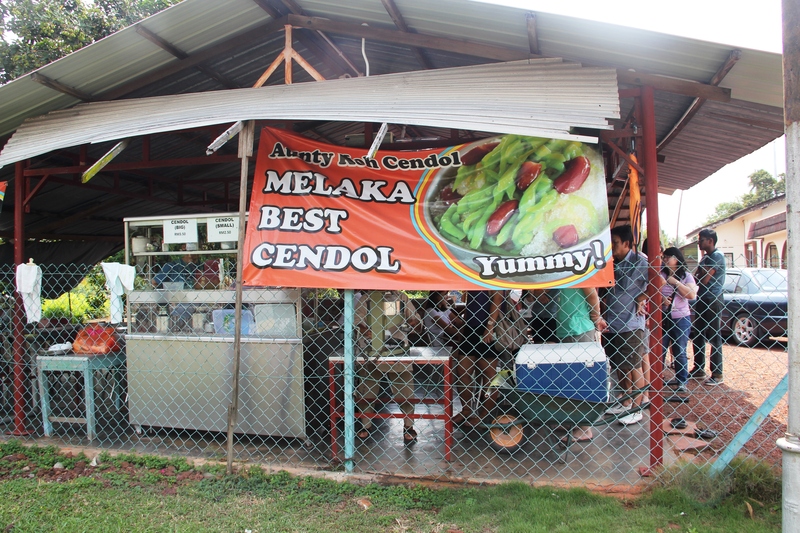 Roti canai for RM1? 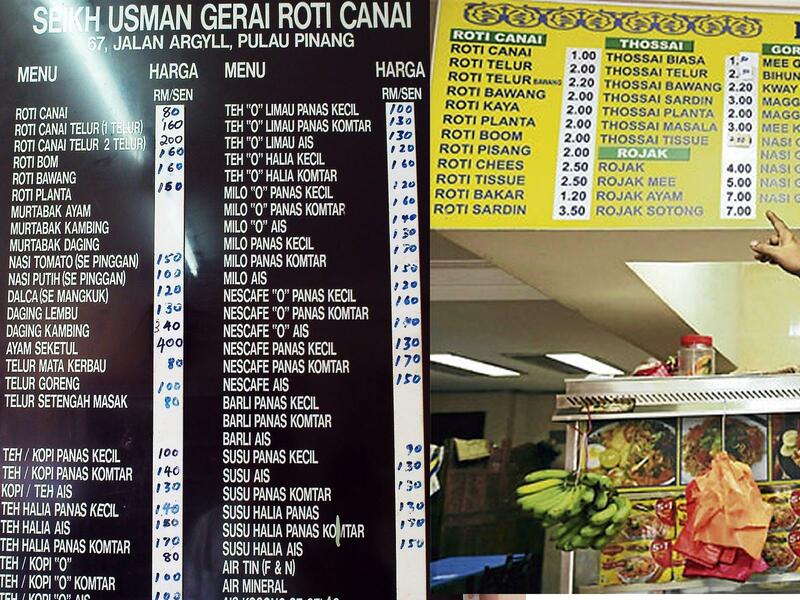 Penang RM0.80 only lah! 7. I'm not kiasu. I just want to get the best deal. 9. 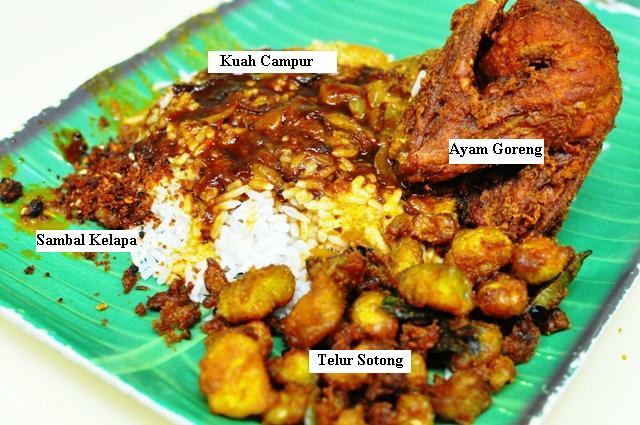 The curry in our nasi kandar is nicer. Really wan. 10. 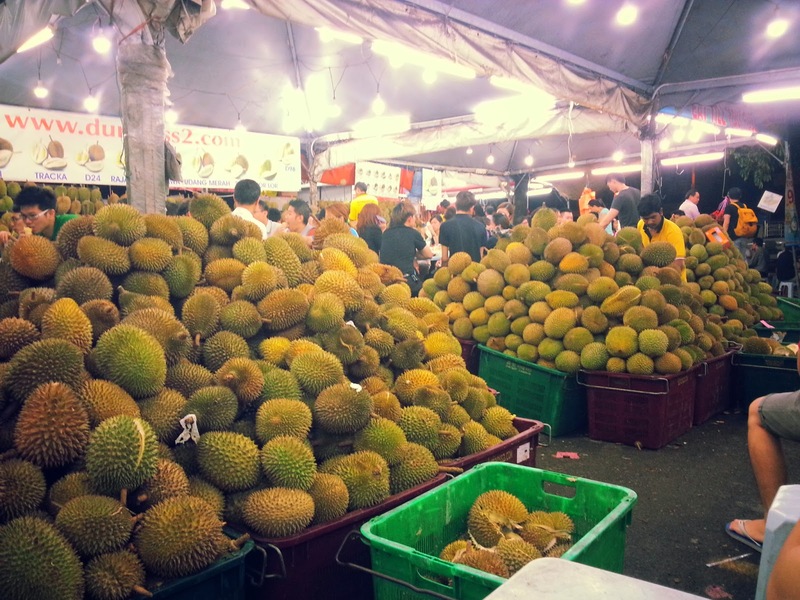 Your durian buffet cannot fightlah. We get 'ang heh', D15, D600, lipan, 'horloh', all fresh from Balik Pulau. 14. 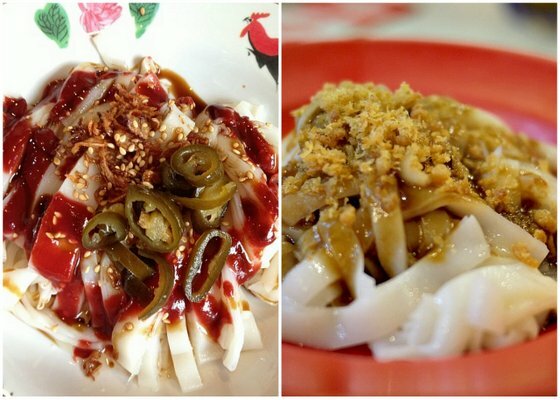 Our Hokkien is three times more muhibbah: mata, tuala, sabun, kahwin! 15. Think KL drivers are bad? Heh, heh. 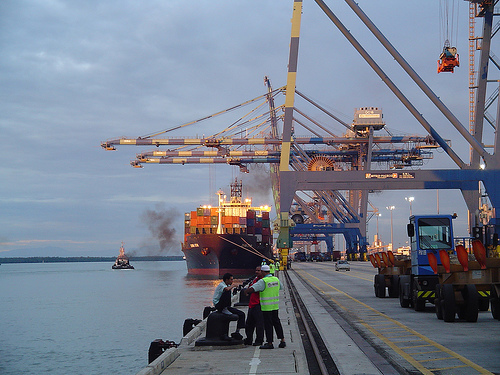 Are you a proud #PenangKia? 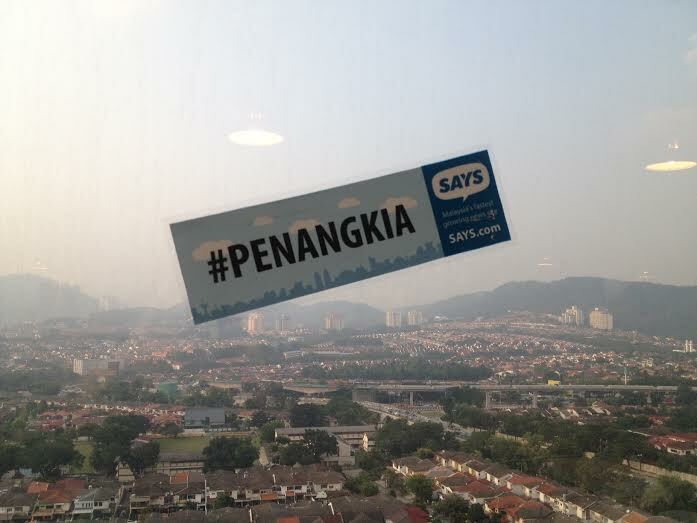 SAYS is giving away 30 #PenangKia car stickers. Share this story on Facebook and message us on our page to alert us that you've shared. We'll send you a sticker! The SAYS car sticker giveaway runs for the whole month of September 2014. 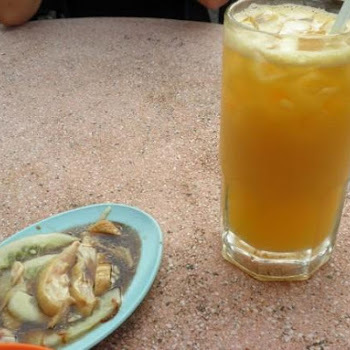 In this #Penangkia edition, share the "15 Things A #PenangKia Has To Say About Other States (And Their Food)" SAYS story on Facebook to become one of the first 30 Penangites to be seen with a #PenangKia car sticker. After sharing, hop on over to the SAYS Facebook page, message us with a screenshot or the link to your share, and we'll help you arrange for pickup or delivery of the car sticker. 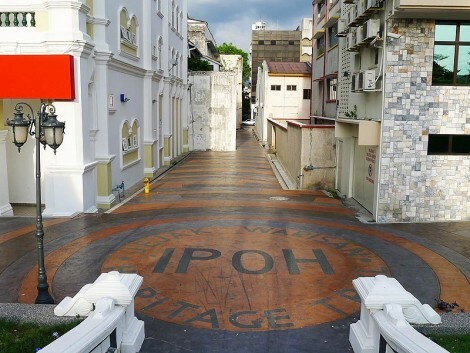 Save up to 40% on Penang hotel deals with AirAsia Coupons for your next Penang stay (yeah, Penangites always find the best deals) that will give you reason to check out plenty of food, glorious food!